It was announced last month that Mercedes will be joining BMW for its push for wireless charging cars. BMW already has a working i8 with wireless charging built-in. It’s now Mercedes’ turn to introduce their own wireless charging vehicle. 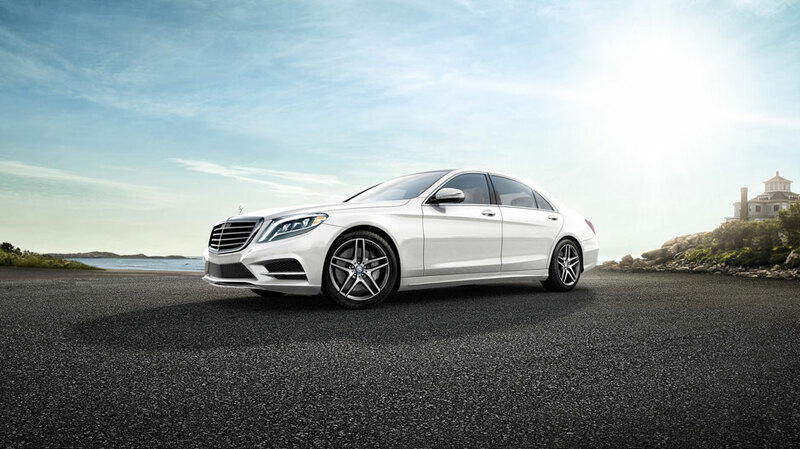 Mercedes will be offering a wireless charging version of the S550e plug-in hybrid for the coming 2017. The car will be able to charge using a wireless charging system embedded in your garage, and the usual plug-in if you prefer. The price for the wireless charging system and the installation of the transmitter has not yet been disclosed, but if you are able to purchase your own S550e costing at least $96,000, then the price for wireless charging system shouldn’t be a problem. Wireless charging the Mercedes S550e follows the same concept as Qi wireless charging for smartphones. A transmitter coil will be placed on the floor where the car will be parked, and under the car will be a receiver coil which will get the power transmitted. The wireless charging system can charge up to 3.6kW of power which may vary depending on the position and distance of the transmitter from the receiver although Mercedes claims a 90% transmission rate. To get the best out of the wireless charging system, you must park the S550e accurately for the coils to both be in each other’s range. A cockpit display can help you park precisely and if not, you may depend on its automatic feature which should perfectly park your car over the transmitter.